Because pronunciation has been one of my teaching and research focus in the past few years, I know for a fact that it is neglected by many teachers around the world. I decided to flip pronunciation some years ago (without knowing I was flipping) because it just made sense. I mean, how could one cover everything this language field implies with direct instruction? 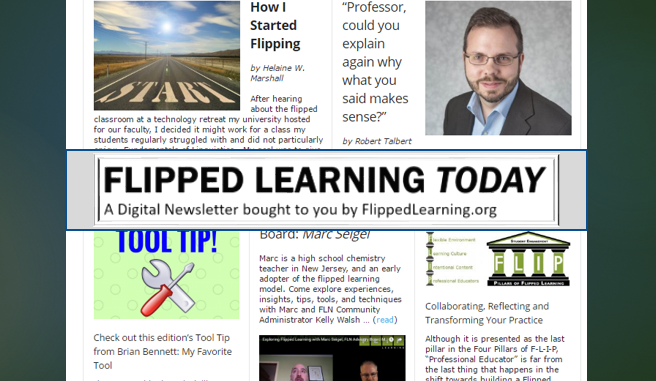 That was my question exactly, and that’s how I stumbled into flipped learning. 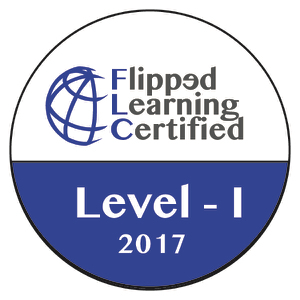 To read about how I flipped a teacher training pronunciation course, click here. Anyhow, I started teaching a speaking course, which has a strong focus on pronunciation and requires students to learn how to identify phonetic symbols as an autonomous learning strategy. Now, phonetic symbols and I go back a good amount of years, so I could say I feel fairly comfortable teaching them to my students. However, I know many teachers who don’t feel comfortable and prefer to skip phonetic symbols or even teaching pronunciation in itself. 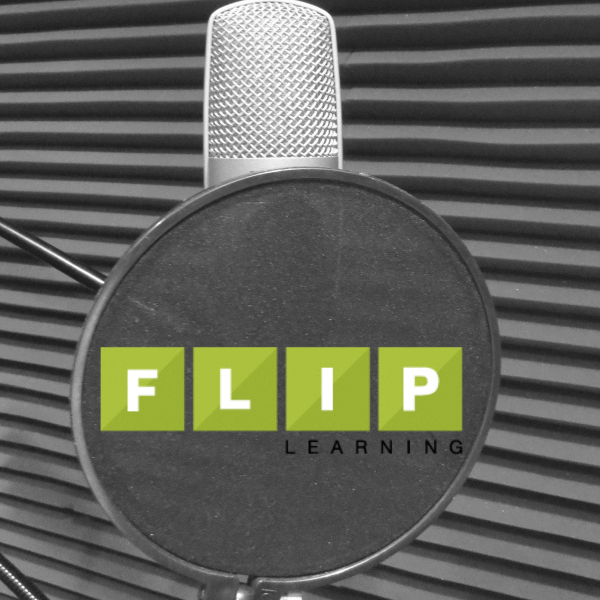 So this situation right here is where flipping becomes a teacher’s best resource. If you’re the type of teacher that won’t take the plunge into pronunciation teaching because you “don’t feel comfortable” or you are “not an expert” or “a native speaker” or any other reason you might have, I invite you to try out this lesson or use the ideas for your own lessons, so that your students can access the important content from different experts (in a video, reading, website, podcast,etc.) if that’s the case. I mean, who said we have to be experts in every aspect of our subject matter? Well, not in the 21st century. Nowadays, we do not have to be the experts anymore, but we do need to know how to provide our students the expertise, even if it comes from a different source that is not precisely us. With this in mind, I’ve been trying out different ways to flip pronunciation instruction in order for my students to get all the chances they can to apply what they have learned communicatively. Like everything in teaching, this is a work in process, but I’d like to share what I did to see if it makes sense to you too. Since I have been a follower of Celce-Murcia, Brinton and Goodwin’s (2010) communicative framework for pronunciation teaching, linking the pronunciation feature that is being learned to a communicative outcome has become a must for my pronunciation lessons. If you’re not familiarized with their work, check out their book or these quizlet flashcards. 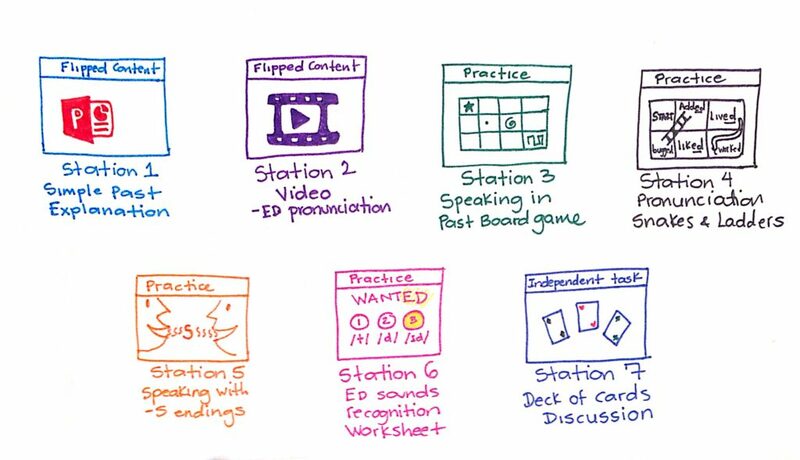 So in order to incorporate pronunciation practice and pronunciation, I planned a mixed in-class flip with seven stations because my group of 24 students had seen the explanation of -ed endings for regular verbs in past and -s endings for plural forms and I needed them to practice what they truly needed to. 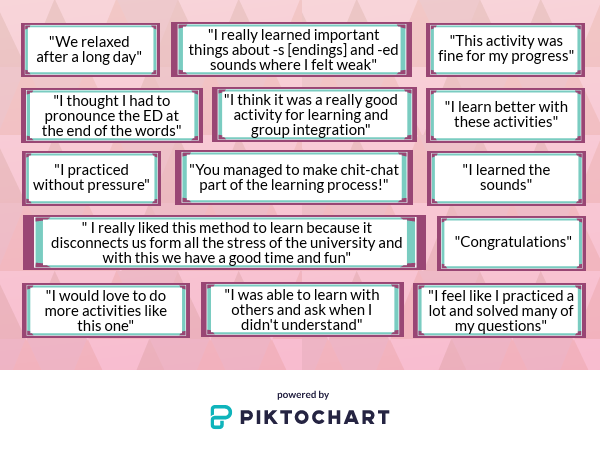 Some students had beautiful pronunciation and didn’t really need to access additional explanations, but could use the communicative practice in general, and others had a lot to work on. Here’s a drawing I made of the general layout of the stations. The seven stations were planned so that students could choose which ones they wanted to work on and they were required to choose four. I provided a checklist for them to mark, so they could keep track of their work. This was very useful when students were moving to a different station because if it was full, they knew they had other options. 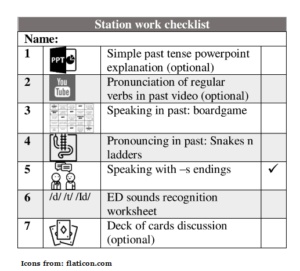 I planned more stations than time would allow, keeping in mind the very proficient speakers in my class, and making sure all students would apply what they had learned in different ways. This meant that all students would be working until the very last minute of class. 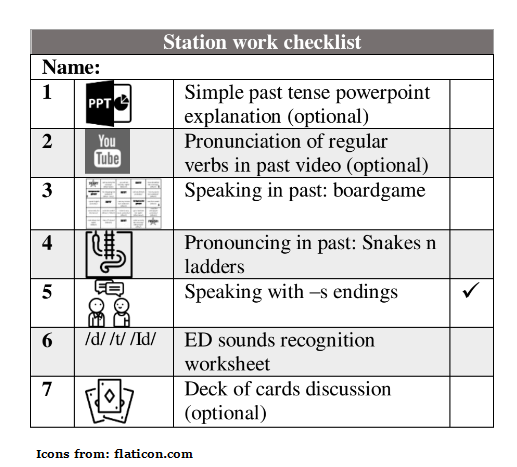 Because students had more trouble with -ed endings, five stations focused on these sounds, one station had a speaking activity and explanation of -s endings, and one station had a discussion activity. 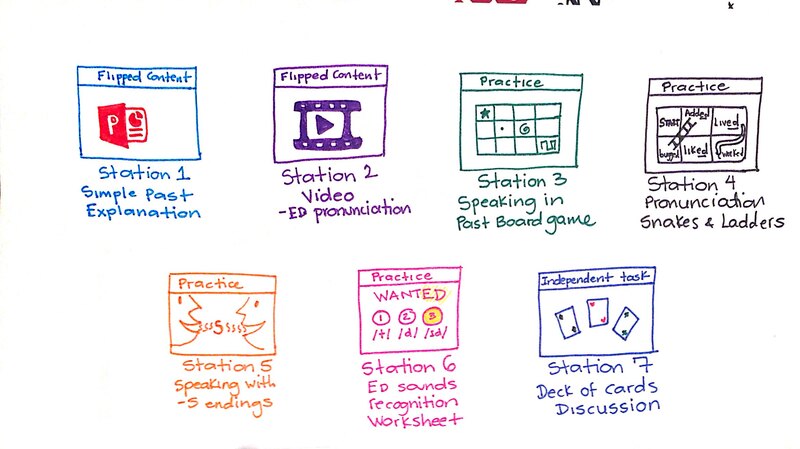 The discussion activity served as an independent station that students could work on while the stations they had chosen to go to were full (if that were the case). It’s important to note that the purpose of all of the activities was to practice and they were not graded. At the end of the session, I asked students for their feedback through anonymous post-it notes. 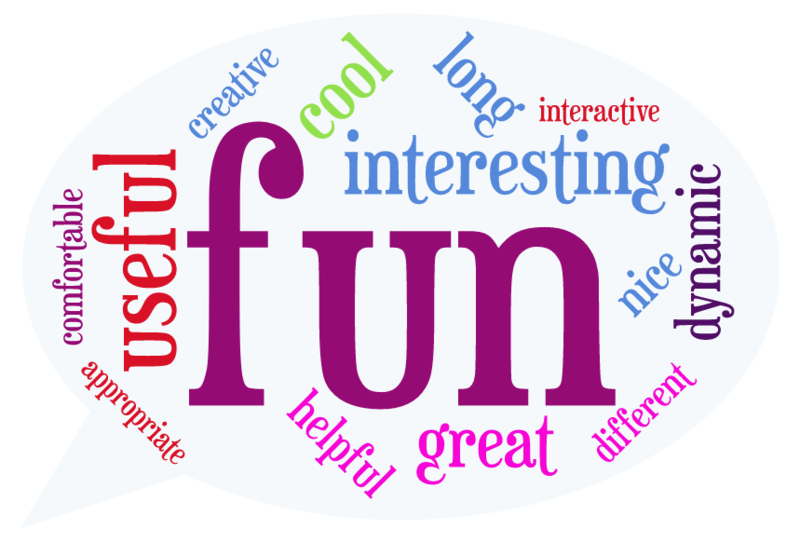 Here is a word cloud with the key descriptive words they used. A couple of students explicitly expressed having liked station 3 and 6, so I will keep those in future in-class flips of this topic. Here are some other comments they made. The organization of the class could be better. Students could be notified via email about instructions before class. Yes. It was long because it contained a number of explanations for past tense, plus exercises. I had told students they could choose what to study and work on, depending on their needs. However, I believe getting used to choice is not easy when students’ learning culture has always been focused on being told what to do. Nevertheless, I will think of a more interactive activity to pair up with the presentation! OK. This was a surprise. I thought this would be seen as a little boring, but students’ recognized its usefulness and connection to other stations. So I can put it as a must in the checklist. I will have to think this over a little more. 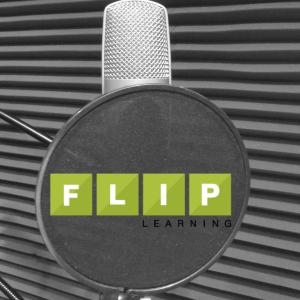 The whole point of a mixed in-class flip is for students to be able to move around freely and choose where to go, which seems chaotic and disorganized to some students. I have noticed this sometimes, so now I explain to students that some lessons do not have a specific order, but will depend on their needs. This is a work in process for me as I try to adjust lessons and tailor them more to students’ needs. I will have to think about this a little more in order to figure out what the best way to do this would be. After this lesson, I have tweaked and changed some activities or stations. 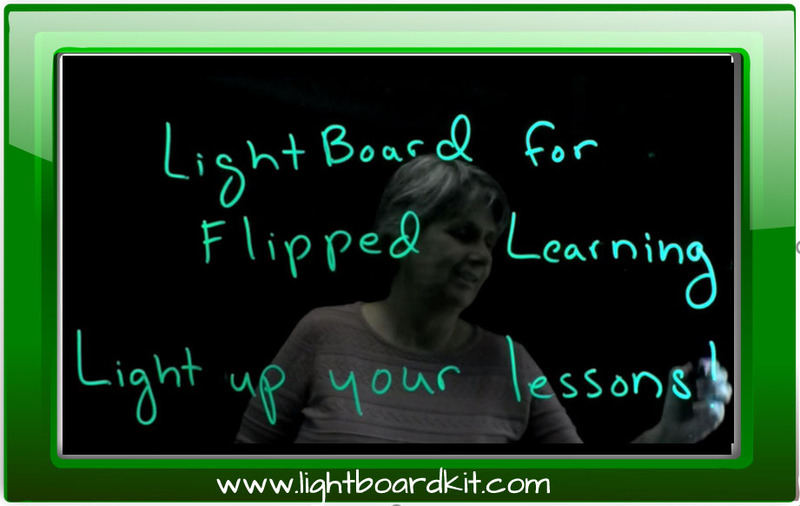 These in-class flips are always evolving thanks to students’ and my colleagues’ feedback. Celce-Murcia, M., Brinton, D., & Goodwin, J. M. (2010). Teaching pronunciation: a reference for teachers of English to speakers of other languages. Cambridge: Cambridge University Press. Martha Ramirez has an MA in Education from the Universidad de Los Andes (Bogotá, Colombia) with an emphasis on Bilingualism and Technology. 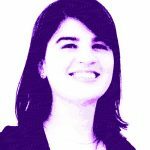 She is currently teaching at the same university and works as an independent academic consultant,providing academic support for educational projects and workshops on current teaching trends. Her research insterests include pronunciation pedagogy, flipped learning, in-class flip and the use of ICTs in ELT.